All 20 available colors in one assortment. 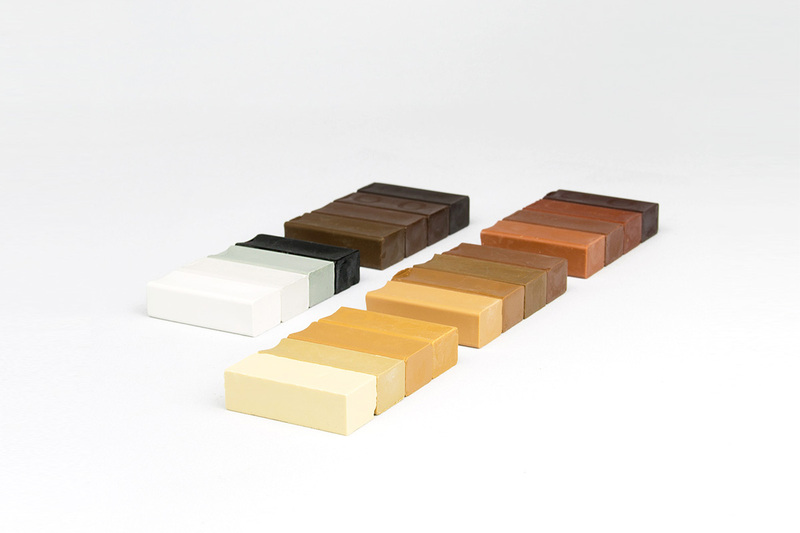 As a supplement or for refilling the Mini Repair Kit: 20 Hard Wax Sticks (4 cm) in a one pack. For processing we recommend the Special Filler Applicator. To melt the hard wax you need the Picobello battery melter. To seal the repaired area and protect it from dust and dirt, use the Picobello AQUA Brush Pen Clear Lacquer.